Hi all. Looking to trade my MCR mod. 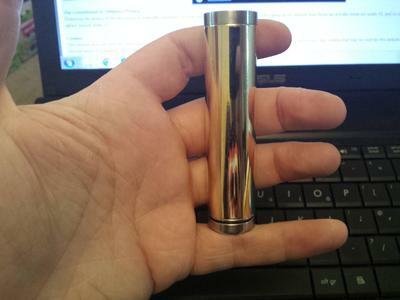 I have available as either a 18350 mod or 18650. The extra tubes and top caps are also available to add to to deal to even up rrp if needed. 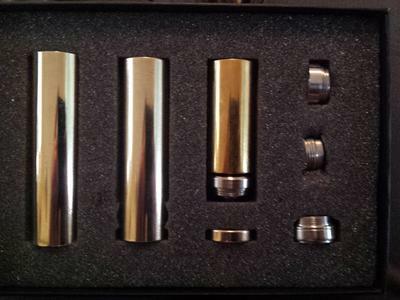 Looking for a squonker or nice Atty, genesis or silica.